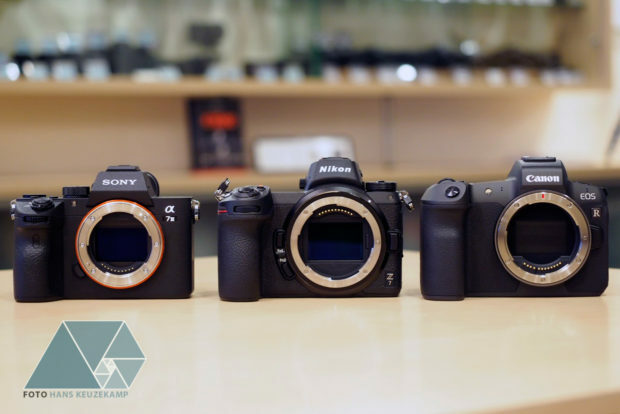 Here is the side by side comparison of Nikon Z7, Canon EOS R and Sony a7 III. 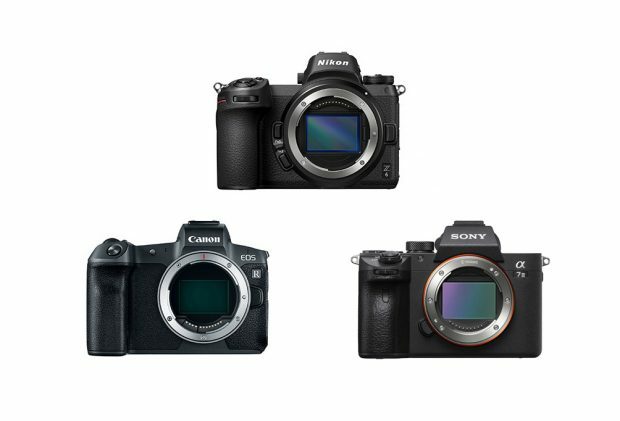 The Nikon Z7 now in stock and shipping at Amazon. 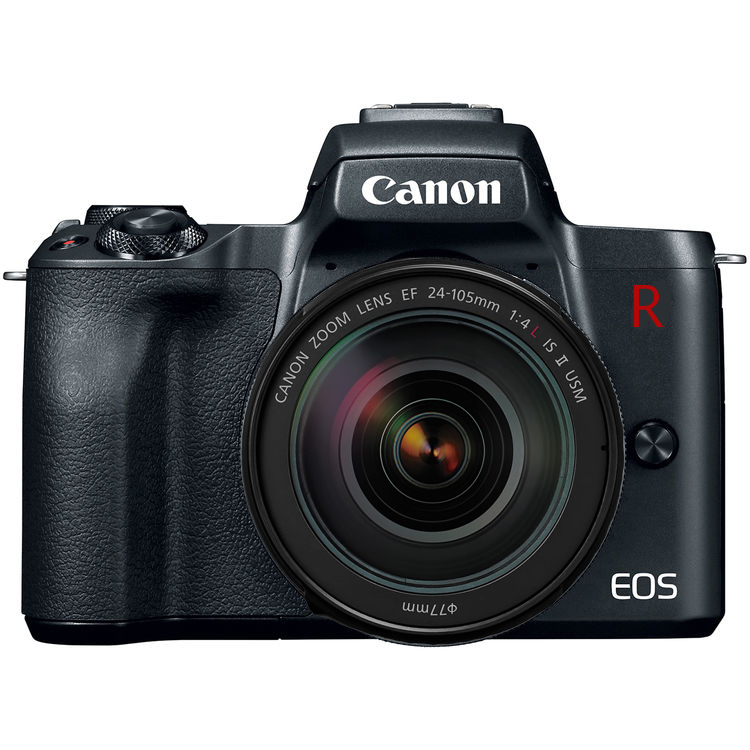 And Canon EOS R now in stock and shipping at Amazon/B&H/Adorama.